The Affordable Care Act is a whopping 10,000 pages long—the biggest regulatory overhaul of the American health care system in decades. And nestled in Section 9007(r) is a small but important new requirement: nonprofit hospitals are now required to conduct a Community Health Needs Assessment. To retain their tax-exempt status, nonprofit hospitals have always been required to contribute some of their income to charity care or to supporting their surrounding community. But in reality, few focused on community health. The health needs assessment now requires these hospitals to identify unmet need in the community every three years and create detailed plans to address those health needs. But Baton Rouge, Louisiana, which has always marched to the beat of a different drum, wanted to do something innovative. In 2015, the area’s five major hospitals came together to conduct the country’s first Joint Community Health Needs Assessment. 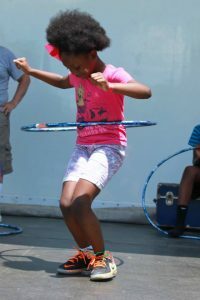 “If you’re going to make any difference in population-level health outcomes, it’s going to take a coordinated effort,” said Andy Allen, outreach officer for the Office of the Mayor-President, which coordinated the initiative. The assessment was powerful, if not surprising. Baton Rouge residents were struggling with many serious health issues. The area has one of the highest rates of HIV in the country, and nearly one-third of residents are obese, according to CDC data. It wasn’t the first time Baton Rouge’s hospital leaders had worked together. 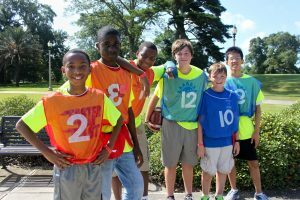 In 2008, Mayor-President Melvin “Kip” Holden established Healthy Baton Rouge, called Healthy BR, an ongoing initiative of more than 70 partners working to reduce health disparities. Partners include local government, nonprofits, schools, faith-based organizations, and the area’s five major hospitals. So when ACA required a health needs assessment, the hospitals had already been working with each other to improve community health. It made sense for them to approach the CHNA together, since they all serve the same populations. The implementation plan that emerged from the needs assessment includes efforts to reduce obesity, improve behavioral and mental health, and reduce emergency room overuse. 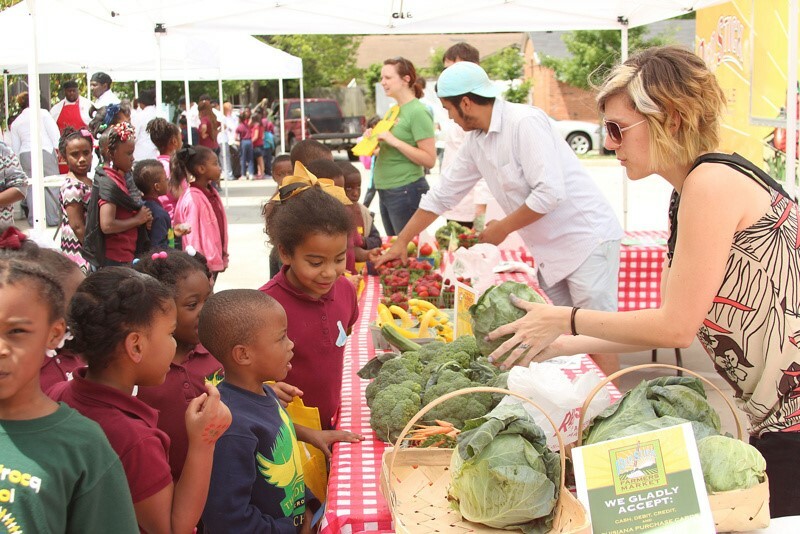 The partnership has generated funding for mobile farmers’ markets in areas that lack stores with fresh food. The plan also outlines a goal to make HIV screenings available at community events, urgent care clinics, and college campuses. And the city continues to bring new partners together. An organization focused on behavioral health, for example, is working with the HIV committee at Healthy BR to help people better manage chronic illness. They are also exploring growing partnerships with Community Development Financial Institutions to improve health. The mayor’s office is collecting data on how much hospitals are spending toward each step in the implementation plan. The ACA regulations are vague on concrete accountability measures, but Allen said the joint plan gives the hospitals a “tangible outlet” for community benefit dollars. Many hospitals, he said, don’t know how to go about spending outside hospital walls—or how to capture that spending—but Allen said all those pieces are built into the plan. After years of planning, Allen says, the next step is discussions with hospitals about concrete measures of accountability—to ensure hospitals and partners continue to commit focused resources to building a healthier, equitable Baton Rouge.